We all love a good bargain don't we? I'm the first to admit, the minute I find a good deal, I'll be texting practically every one I know to make sure they don't miss out! One thing that can be a little more tricky to find at a discounted price is makeup. I'm an avid lover of TK Maxx and will hunt down a good beauty bargain in there at every given opportunity. However, sometimes you do find a lot of the products you'll come across have been opened, or damaged, hence why they're discounted. At Chemist4U you can find some amazing deals on beauty products ranging from makeup, to skin and haircare.. and the best part? They're all unused and unopened! Brand new products at a discount, yes please! I managed to get my hands on 6 items for less than £30, which is a bargain considering a few of these items retail for around £10 each. So, let's take a look at what I picked up.. The first few items that caught my eye were nail polishes. Their site had a lot (and I mean a lot), of different colours from different brands. Immediately I saw they sold OPI polishes, which I'm a HUGE fan of. I don't actually own too many OPI shades as normally they're around £10 a bottle, which I can't justify, so see these more of a treat. I picked up three shades from different past collections. The first shade is 'Rollin In Cashmere' which is from a holiday collection in collaboration with Gwen Stefani. Out of the three polishes, this one is probably my favourite. It's a more of a pearly gold, and honestly looks like gold silk in a bottle! The second shade is 'I Carol About You' which as you can guess from the name, is also part of the Gwen Stefani holiday collection. I've been looking for a purple shade just like this for the longest time now! It's slightly metallic, but it doesn't look like it would pick up too much on the nails. And the final shade is 'Here today.. Aragon Tomorrow', which if I'm correct, is part of a Spanish collection they did a while back. This shade may not be for everyone, but green is actually my favourite colour, so I can see myself getting a lot of wear out of this one! All of these polishes were only £2.99! 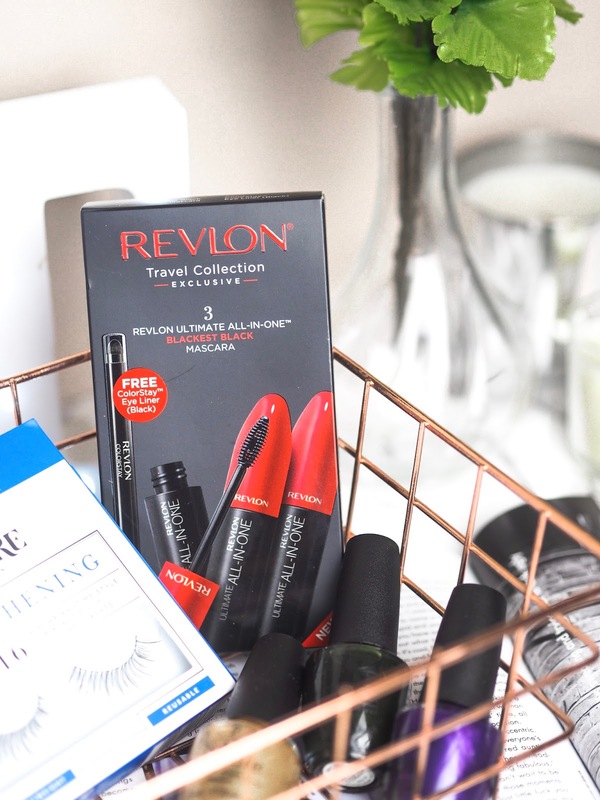 Moving onto some makeup goodies now, I found this interesting little Revlon Travel Set on the Chemist4U site priced at £11.99, making it the most expensive item on my list. I did some research, and apparently this set retails for £22, so it's a pretty good bargain! 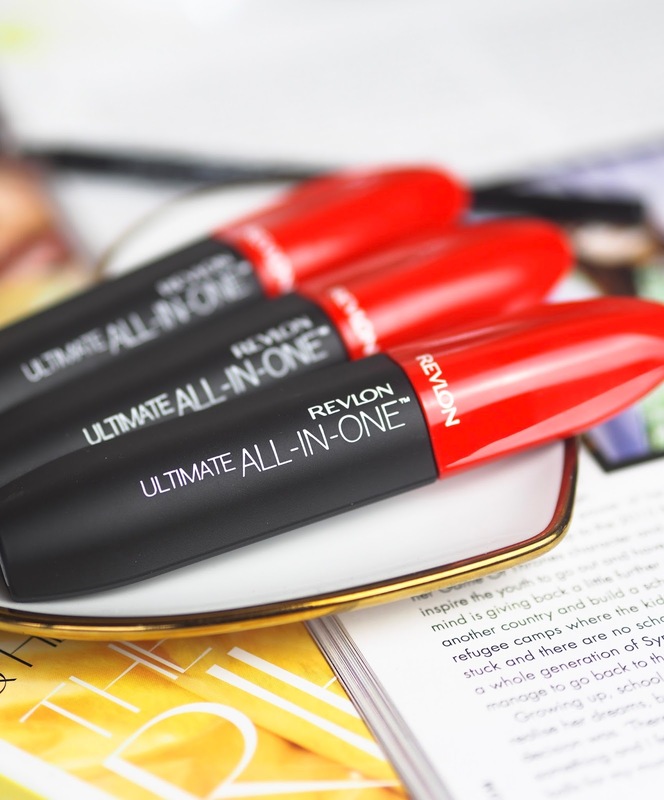 In this set you get 3 tubes of the Revlon Ultimate All-In-One Mascara, and the Revlon Colourstay Eyeliner Pencil. 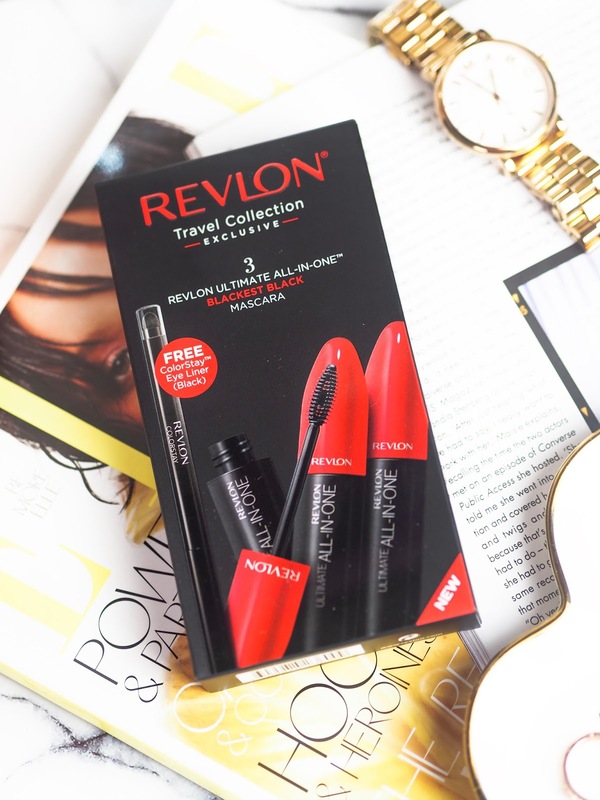 Three mascaras and an eyeliner for £11.99.. seems like a steal! The final two items I picked up were a lipstick, and a set of false lashes. I have to admit, these were the two I expected more of a discount on. 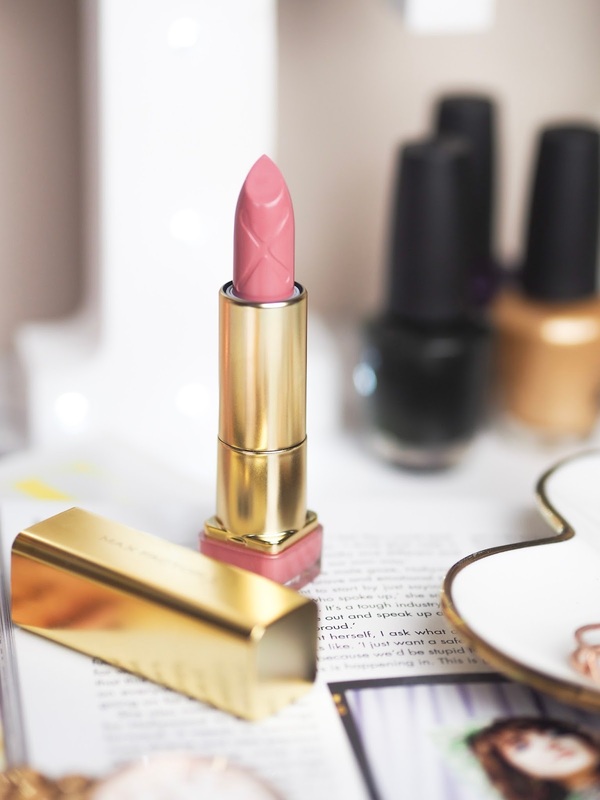 The lipstick is in the shade 'Star Dust' and is part of the Colour Elixir Range from Max Factor, and was priced at £4.49. It is still quite a bit of discount as in Boots these lipsticks currently retail at £7.99, but I feel like it wasn't the best deal on the site. 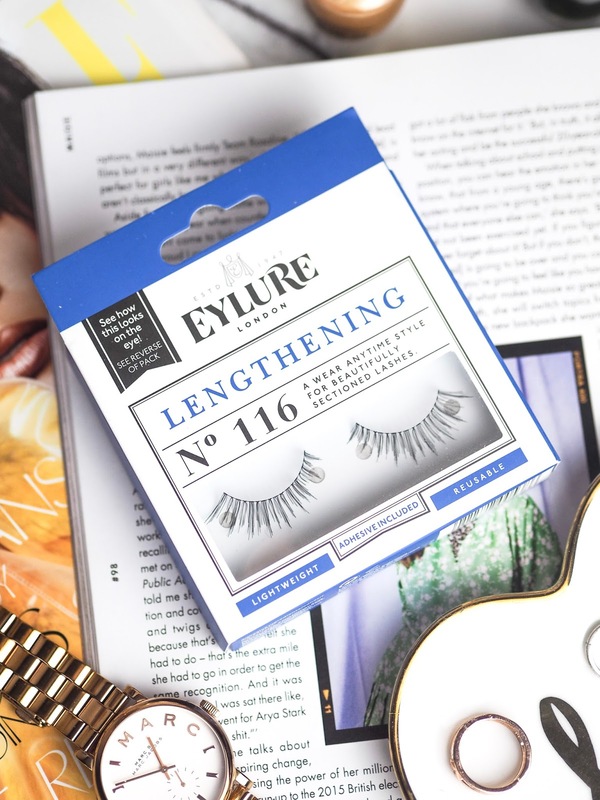 The lashes weren't discounted by much to be honest, priced at £4.51, and retailing at £5.40, it's a little disappointing. But anything is better than nothing, right? I've never tried any Eyelure lashes before, and loved how natural these ones looked so I'm very excited to test them out! All in all, I think I'll definitely be shopping with Chemist4U again. You definitely need to research into some of the products to see if you are getting a good deal, but it's well worth it. Like I said, my total was under £30, so I think 100% got my moneys worth, especially with the nail polishes! You can also find good deals on skincare, haircare and other toiletries, not just makeup. Have you shopped with Chemist4U before? What items were your favourite? Those nail polish shades are so pretty! I've started hearing more and more about this company! I always feel so on edge buying cheaper makeup but this sounds like it's all legitimate! The colour of that lipstick is just absolutely divine, looks like you grabbed up some fab bits! I need to get myself over there and grab some bargains asap! These do sound like great bargains! I know what you mean about TKMaxx, I spotted a NARS foundation in there once for £5 but was missing like half the bottle aha! That is such a good price! The mascara looks so so good! I want to try these since they came out last year. I love the lashes too! Sooo pretty! I must buy a few things on this website. Who doesn't love a bargain! I'm so lost for words, some really good bargains for sure! You have some great picks here. I’ve not tried them yet! These are great bargains! I love that lipstick! 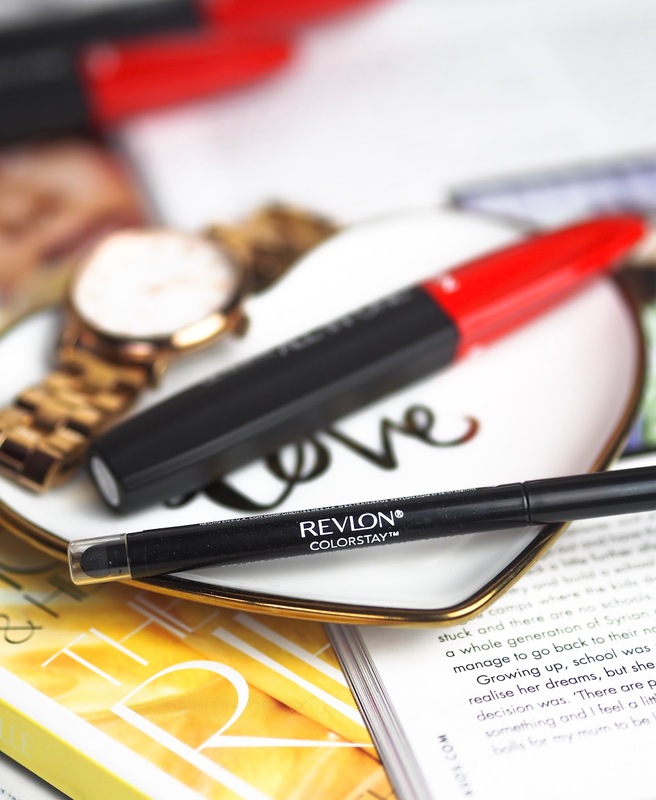 I love the Revlon mascara, I was so surprised by how great that little wand is! I have been hearing so many good things around the blogging community about Chemist4U lately! I'm really impressed with the deal that you got on those nails varnishes, it's a shame that the discount on the lashes and the lipstick didn't quite match up! Omg I hate tk maxx and how everything is open! Chemists4u sound so much better and I love a bargain! Wow they’re some really good deals! 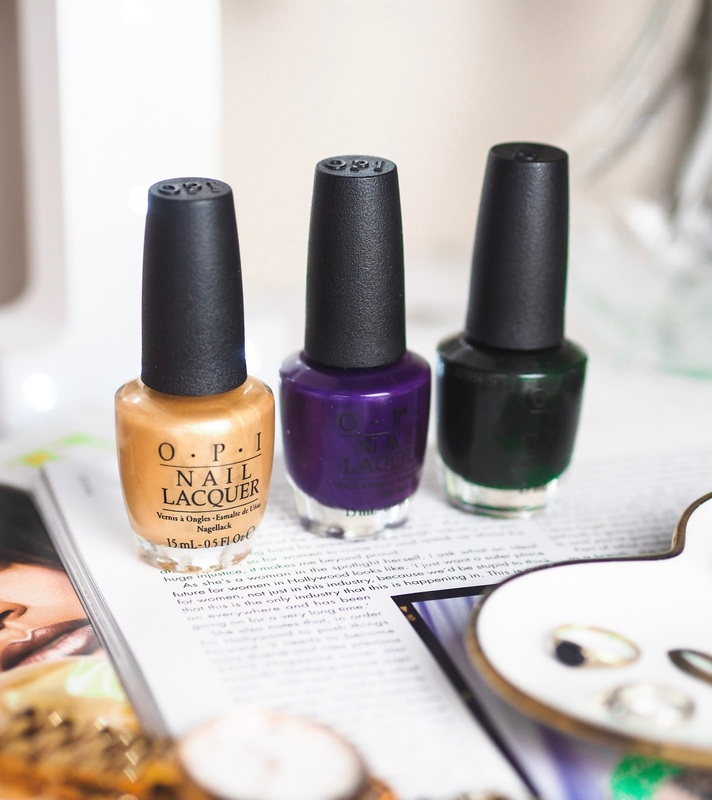 I’ll deffo check out this website 👌🏼 I loooove OPI polishes, their names always make me laugh cause they’re so punny and inventive!